Davidson Chiropractic adds exciting new KDT Neural Flex System to Rock Spring office! 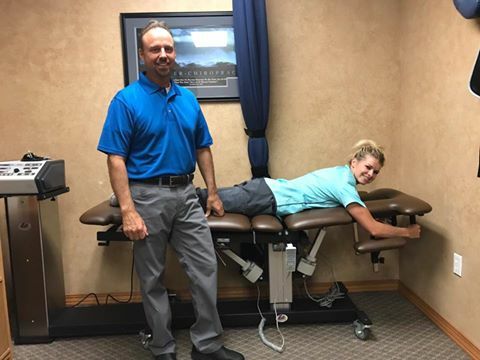 Congratulations to Michael Davidson, D.C. of Davidson Chiropractic in Rock Spring, WY on the addition of his new special order mocha upholstery KDT Neural Flex System. Thank you for your business! https://bryanne.com/wp-content/uploads/2014/04/bryanne-logo.png 0 0 Courtney Buffy https://bryanne.com/wp-content/uploads/2014/04/bryanne-logo.png Courtney Buffy2017-06-26 19:51:002017-06-26 19:51:00Davidson Chiropractic adds exciting new KDT Neural Flex System to Rock Spring office! Dr. John Figurelli adds exciting new KDT Decompression System to his Hazlet, NJ office! Congratulations to Dr. John Figurelli of Hazlet, NJ on the addition of his KDT Decompression System! Best wishes to you and your patients. Thanks again for your business! https://bryanne.com/wp-content/uploads/2014/04/bryanne-logo.png 0 0 Courtney Buffy https://bryanne.com/wp-content/uploads/2014/04/bryanne-logo.png Courtney Buffy2017-06-26 19:38:192017-06-26 19:38:19Dr. John Figurelli adds exciting new KDT Decompression System to his Hazlet, NJ office! 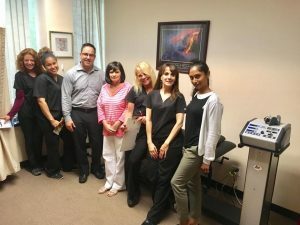 Dr. Danielle Marra adds KDT Decompression System & Technique! 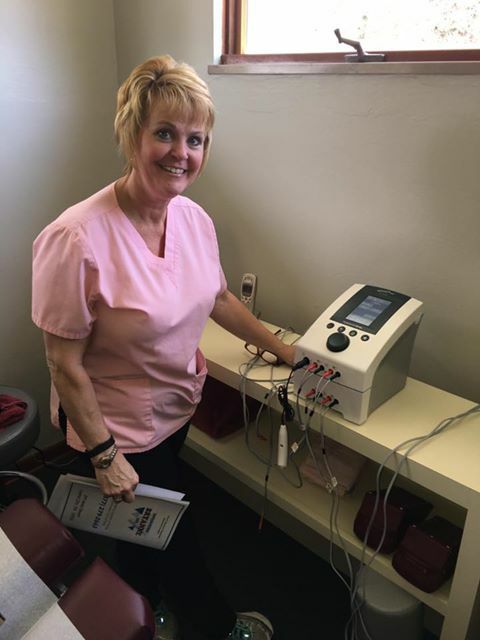 Congratulations to Dr. Danielle Marra at Panther Chiropractic of Murrysville, Pa on her KDT Decompression System Purchase! Panther Chiro can now more effectively treat spinal disc related conditions. We wish you and your patients the best. Thank you for your business! https://bryanne.com/wp-content/uploads/2014/04/bryanne-logo.png 0 0 Courtney Buffy https://bryanne.com/wp-content/uploads/2014/04/bryanne-logo.png Courtney Buffy2017-06-26 19:33:032019-01-07 19:14:33Dr. Danielle Marra adds KDT Decompression System & Technique! 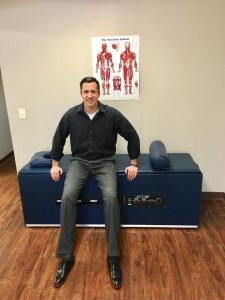 Dr. Lemongello upgrades from the basic Chattanooga system to the new and improved KDT Decompression System & Technique! Congratulations to Dr. Ralph Lemongello of Wayne, NJ on his Decompression upgrade from the Chattanooga basic system to the Advanced KDT Neural Flex System! 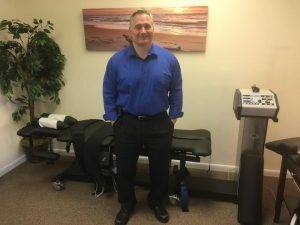 Dr. Lemongello can now more effectively and quickly provide his patients the best disc results possible by operating the best system on the market. We appreciate your business! Thank you! https://bryanne.com/wp-content/uploads/2014/04/bryanne-logo.png 0 0 Courtney Buffy https://bryanne.com/wp-content/uploads/2014/04/bryanne-logo.png Courtney Buffy2017-06-26 18:02:202019-01-07 19:17:20Dr. Lemongello upgrades from the basic Chattanooga system to the new and improved KDT Decompression System & Technique! Dr. Paulo Pereira expands practice to add 2nd KDT Neural Flex! https://bryanne.com/wp-content/uploads/2014/04/bryanne-logo.png 0 0 Courtney Buffy https://bryanne.com/wp-content/uploads/2014/04/bryanne-logo.png Courtney Buffy2017-06-26 17:27:162017-06-26 17:34:28Dr. 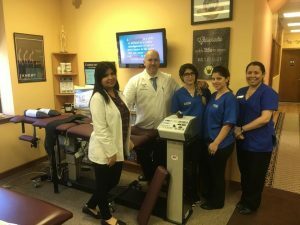 Paulo Pereira expands practice to add 2nd KDT Neural Flex! Dr. Bryan Johnson adds exciting new ATT300 IST table for his patients! Congratulations to Dr. Bryan Johnson from Complete Chiropractic of South Hills, Pa on his ATT300 IST table purchase! We wish you and your patients all the best! Thank you for your business! https://bryanne.com/wp-content/uploads/2014/04/bryanne-logo.png 0 0 Courtney Buffy https://bryanne.com/wp-content/uploads/2014/04/bryanne-logo.png Courtney Buffy2017-06-26 17:18:352017-06-26 17:18:35Dr. 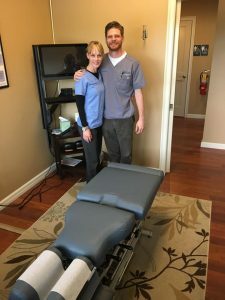 Bryan Johnson adds exciting new ATT300 IST table for his patients! East Penn Chiropractic & Healing Arts Center adds exciting new Lloyd 409 elevation table to office! 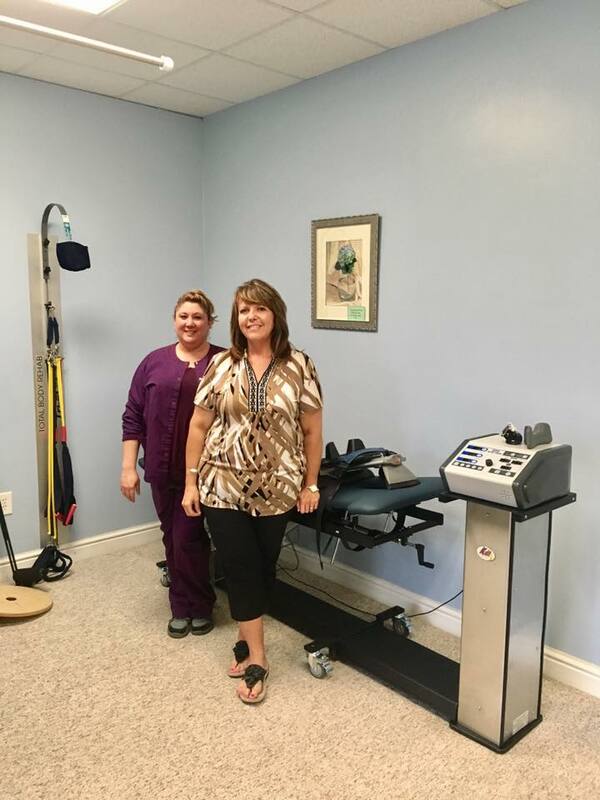 Congratulations to Dr. Robyn Musselman of Breinigsville, Pa on her new Lloyd 409 Elevation Adjusting Table! Thank you for your business! We appreciate it very much! https://bryanne.com/wp-content/uploads/2014/04/bryanne-logo.png 0 0 Courtney Buffy https://bryanne.com/wp-content/uploads/2014/04/bryanne-logo.png Courtney Buffy2017-06-26 17:11:262017-06-26 17:12:21East Penn Chiropractic & Healing Arts Center adds exciting new Lloyd 409 elevation table to office! 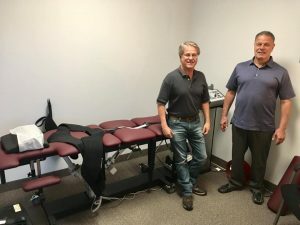 Dr. Michael Morrison adds the new and exciting KDT decompression system & technique to Lewisburg, PA office! 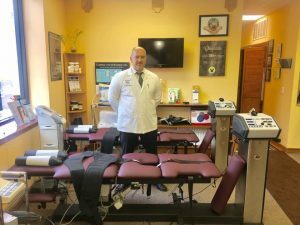 Congratulations to Dr. Michael Morrison of Advanced Care Chiropractic of Lewisburg, Pa with the addition of a KDT Decompression System! 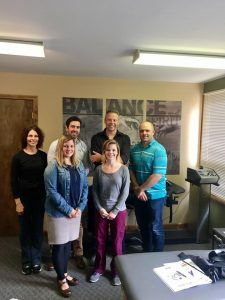 Advanced Care Chiro can now more effectively treat disc compression syndromes and more low back and neck pain conditions. Best wishes to you and your patients! Thank you for your business! https://bryanne.com/wp-content/uploads/2014/04/bryanne-logo.png 0 0 Courtney Buffy https://bryanne.com/wp-content/uploads/2014/04/bryanne-logo.png Courtney Buffy2017-06-26 16:21:162017-06-26 16:21:16Dr. Michael Morrison adds the new and exciting KDT decompression system & technique to Lewisburg, PA office! 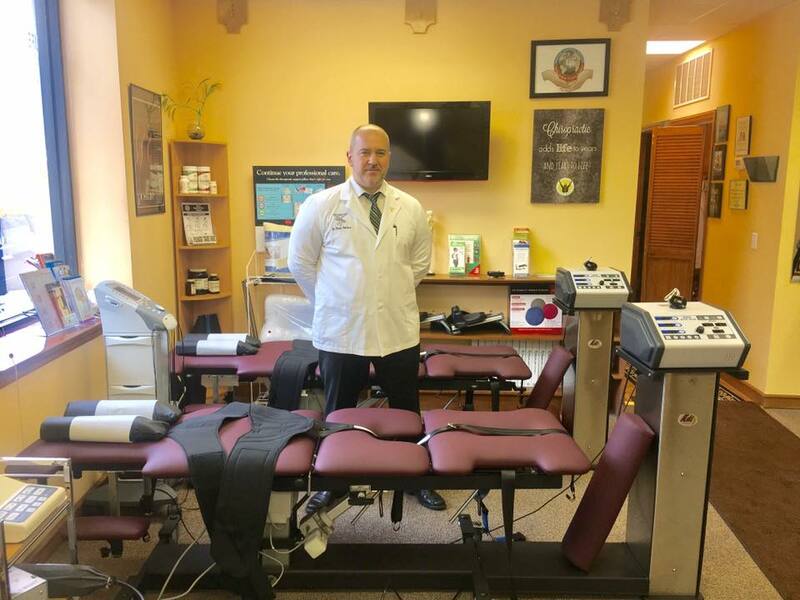 Rambacher Chiropractic Center offers an Intensity EX4 electrotherapy service to patients in Mars, PA! Congratulations to Dr. Lucy Rambacher on her Intensity EX4 purchase! We wish the best for you and your patients. Thank you for your business and support! https://bryanne.com/wp-content/uploads/2014/04/bryanne-logo.png 0 0 Courtney Buffy https://bryanne.com/wp-content/uploads/2014/04/bryanne-logo.png Courtney Buffy2017-06-26 16:14:112017-06-26 16:14:11Rambacher Chiropractic Center offers an Intensity EX4 electrotherapy service to patients in Mars, PA! 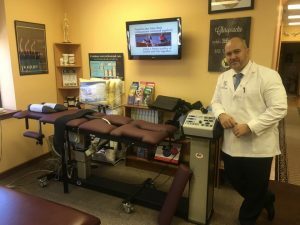 Rullo Chiropractic & Wellness Center adds exciting new KDT Decompression System to his Aberdeen, NJ practice! Congratulations to Dr. Vincent Rullo on the addition of a KDT Decompression System into his Aberdeen, NJ clinic! Best of wishes to you and your patients! Thank you for your business! https://bryanne.com/wp-content/uploads/2014/04/bryanne-logo.png 0 0 Courtney Buffy https://bryanne.com/wp-content/uploads/2014/04/bryanne-logo.png Courtney Buffy2017-06-26 16:04:202017-06-26 16:08:32Rullo Chiropractic & Wellness Center adds exciting new KDT Decompression System to his Aberdeen, NJ practice! De Novo Chiropractic adds new Earthlite elevation table to their Pittsburgh, PA office! Ishitani Heath Center adds exciting new KDT Decompression System to their New Jersey clinic!